Seasoned with salt, celery seed, tumeric, and onion, these overnight refrigerator pickles are quick and easy to make. They’ll keep for months in the fridge — but I doubt they’ll last that long! 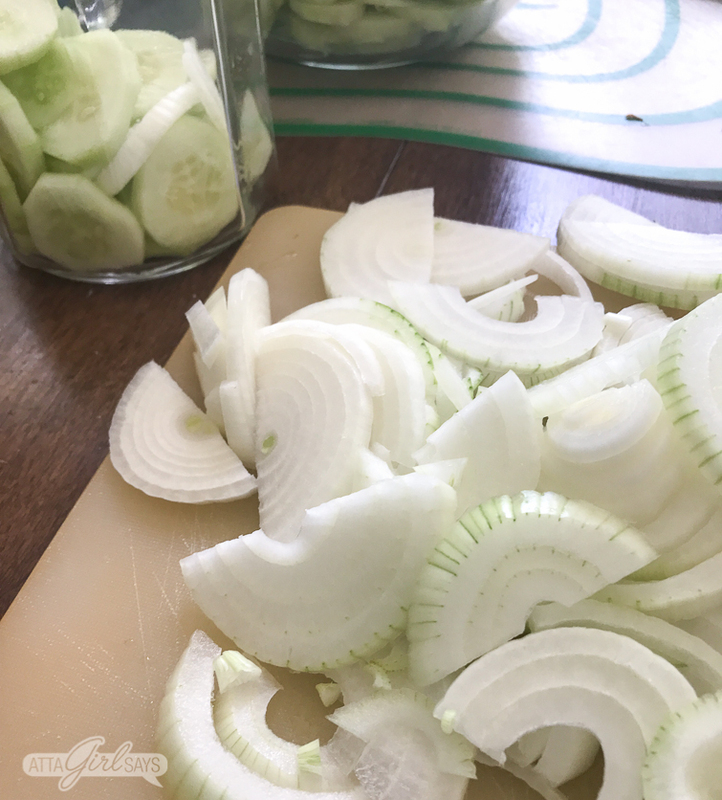 If you like dill pickles, and the flavors of onion and garlic, you will love this easy refrigerator pickles recipe. 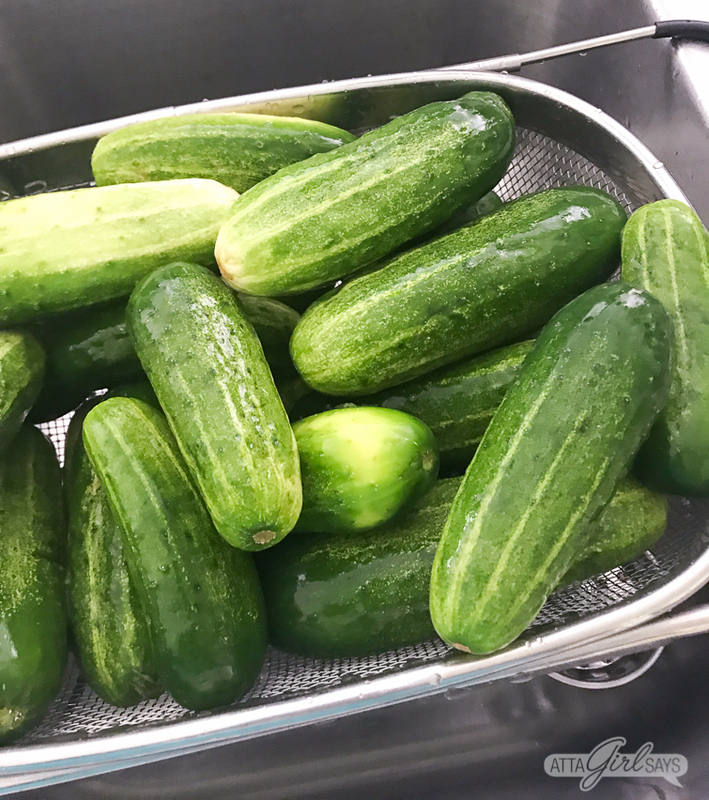 In fact, you might as well buy enough pickling cucumbers to make a double (or triple) batch, so you’ll have enough to share. I love canning and preserving food, and my sweet pickles and watermelon rind pickles are family favorites. But the canning process can be time consuming and a bit messy. 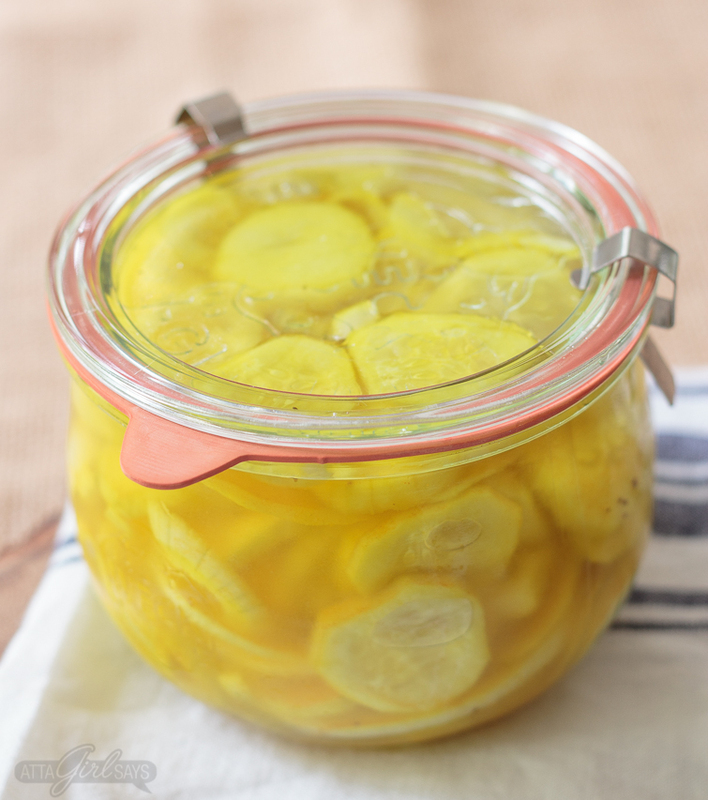 That’s why I’m loving these quick and easy refrigerator pickles, and I think you will, too. 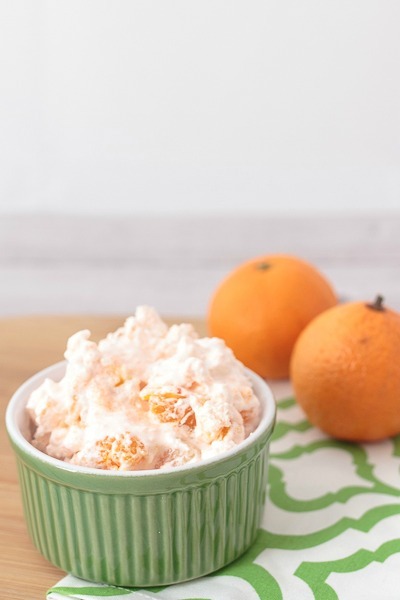 You don’t even have to pull out a pot — just a big bowl, a large measuring cup or large mason jar that you can shake. We were at a potluck at my friend’s house this summer, and I had piled my plate up with all kinds of yummy homemade food. One of the guests had brought homemade refrigerator pickles. At first, I took only a few slices, like you do with pickles. Heck, pickles don’t even fit into any food group; they’re more of a garnish for sandwiches and such. But these pickles were so good that I had to go back and get seconds. And I probably could have eaten the whole jar, if I’m being honest. I minded my manners and left some pickles for the other party guests. But I did manage to get the woman who brought them to share her easy refrigerator pickles recipe with me. To me, these refrigerator pickles have a delicious oniony flavor, so unlike a traditional dill pickle. Though there’s not any garlic in the recipe, you couldn’t tell my tastebuds that. I think it might be the mix of tumeric and mustard that provides that tasting note. They’re also deliciously salty, though you can adjust that if you have a sensitivity or prefer lower-salt pickles. How do you make refrigerator pickles? 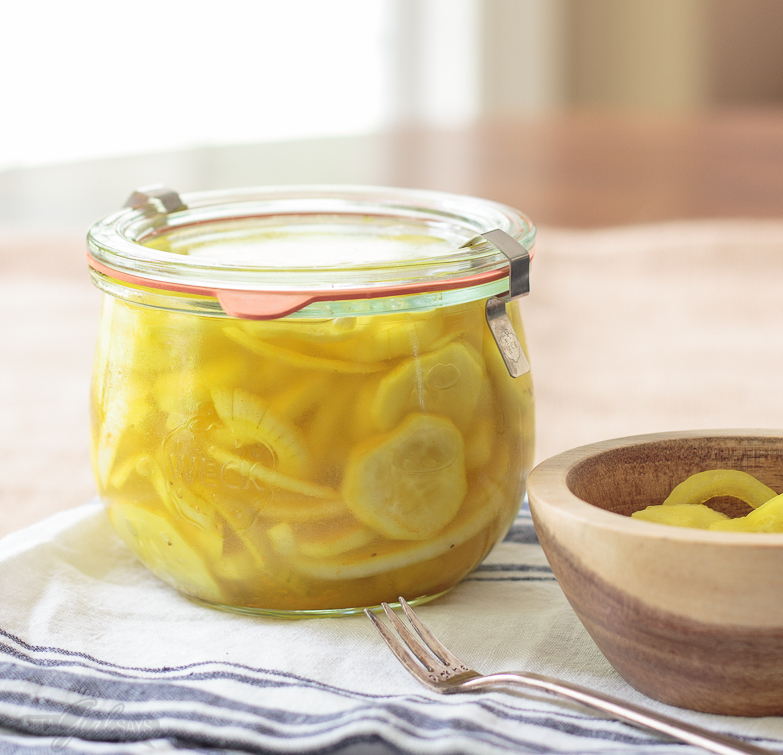 These no-cook refrigerator pickles couldn’t be easier. 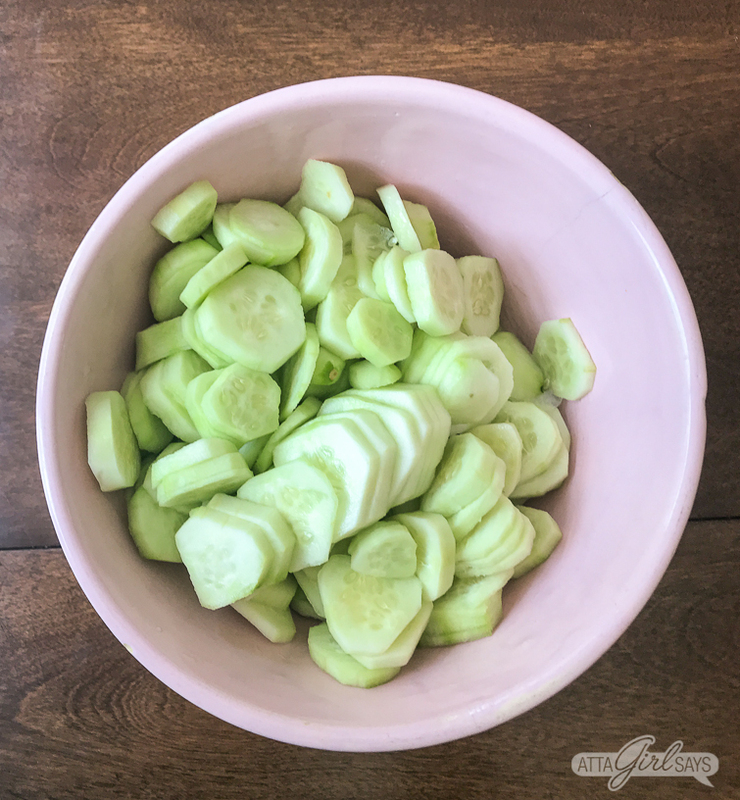 Start with four pounds of washed, pickling cucumbers. They’re smaller than what you probably buy for your salads. Next, you’re going to peel and slice the cucumbers. Slice up some onions and layer them into sterilized jars with the cucumbers. Next, you’ll prepare the pickling liquid or brine. The liquid is a mixture of vinegar and water, combined with spices and sugar, plus a pinch of alum to give the pickles their crunch. I just put it all together in a half-gallon mason jar and gave it a good shake until everything was blended. 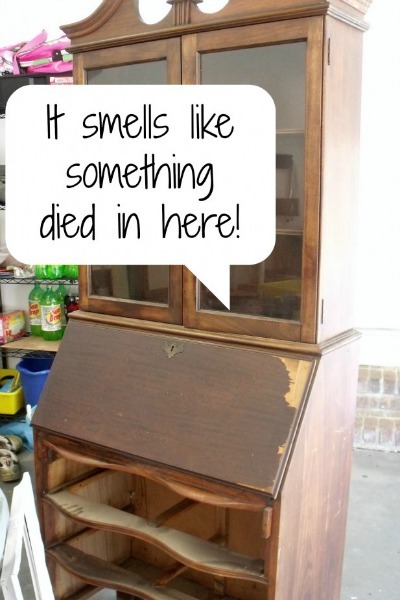 (Make sure the lid is on tight or pickle juice will get all over you and your kitchen!) If you don’t have a jar or a measuring cup with a top, just whisk it all together in a large bowl. I recommend using one with a pour spout. Then, pour the delicious brine over the cucumbers and onions, close the jars and refrigerator them. You’ll be tempted to eat the pickled cucumbers and onions immediately — or at least I was — but let them chill in the refrigerator overnight. This will allow the cukes to crisp up some and infuse with the spices. I made a little video to show you just how easy it is to make these pickles. 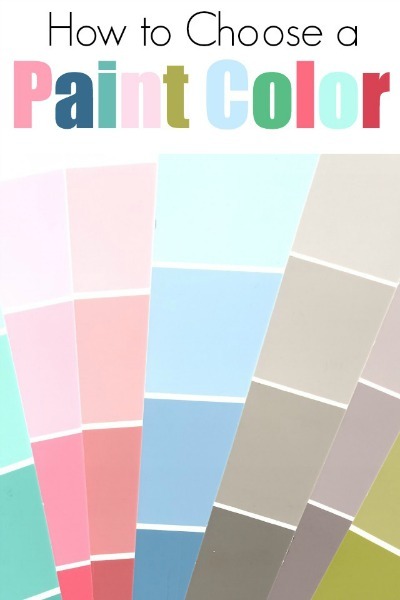 You’ll also find the step-by-step recipe at the end of this post. This is one of the most common questions about refrigerator pickles and preserved foods, in general. 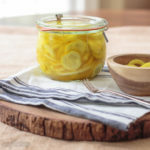 As their name suggests, refrigerator pickles must be refrigerated, unlike pickles canned using traditional methods that can be stored in a pantry until opened. Refrigerator pickles live in the fridge from Day 1. These pickles will keep in the refrigerator for at least three months. The woman who shared the recipe told me they will probably be good for up to six months, though they may lose some of their crunch. But unless you hoard the jars and don’t share any with friends, family and neighbors, I’d be surprised if you had any left after a week! They’re that good and addictive. 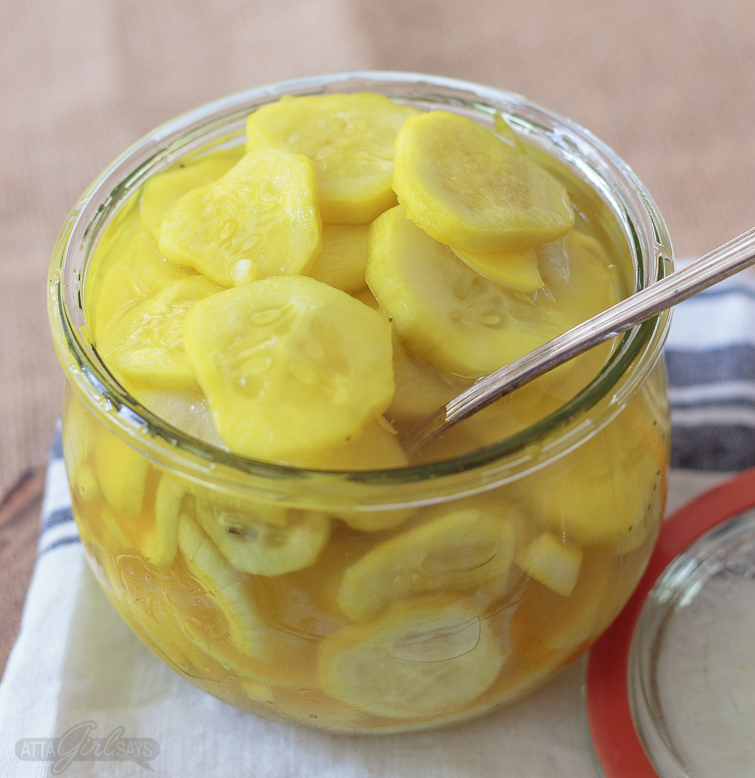 How should I serve refrigerator pickles? Personally, I eat them straight out of the jar! But they’re also good on sandwiches, salads and burgers. I’d add them to a charcuterie board, for sure, and set them out with olives and nuts as noshes at a cocktail party. The brine from these refrigerator pickles would make a pretty tasty dirty martini! 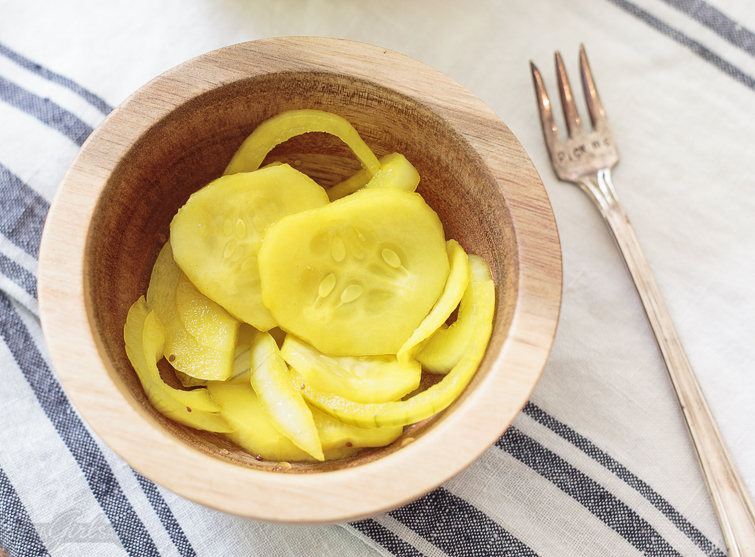 Seasoned with salt, celery seed, tumeric, and onion, these overnight refrigerator pickles are quick and easy to make. They'll keep for months in the fridge -- but I doubt they'll last that long! Wash cucumbers well. Peel cucumbers and slice into thin circles. Peel the onions, cut them in half, then cut into thin slices. Layer cucumber slices and onion into clean, sterilized jars. 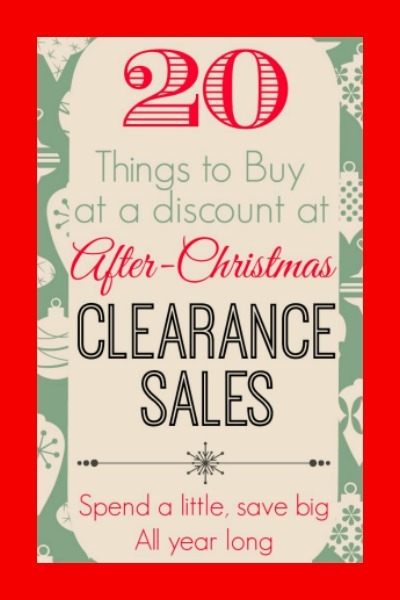 Make sure the jars are fully packed. 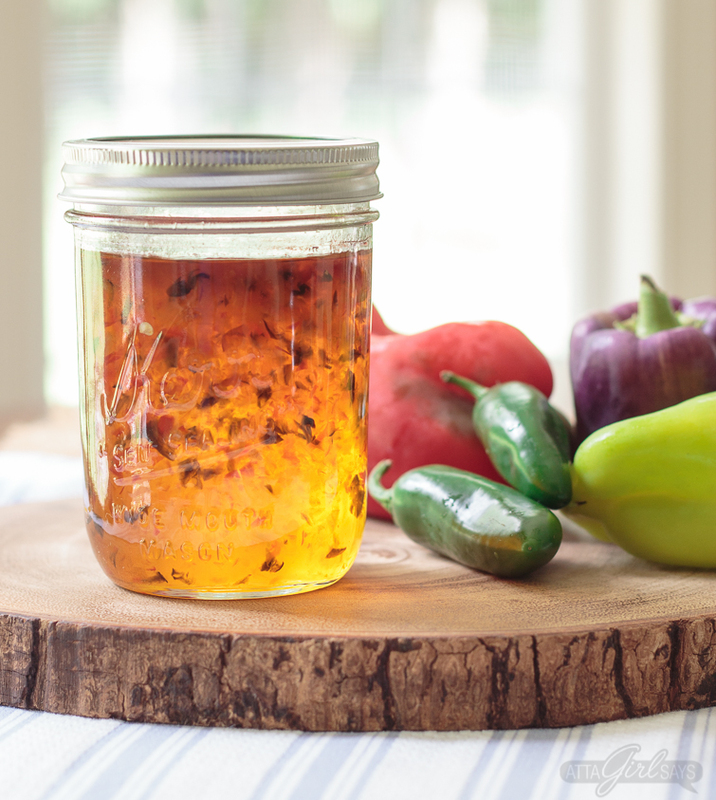 Mix the remaining ingredients -- the vinegar through the alum -- together into a large mason jar or bowl. Shake or stir well to combine. Pour the liquid over the cucumbers and onions, covering completely. Seal jars and refrigerate. The pickles will be ready to eat in a day. They can be kept in the refrigerator for several months. 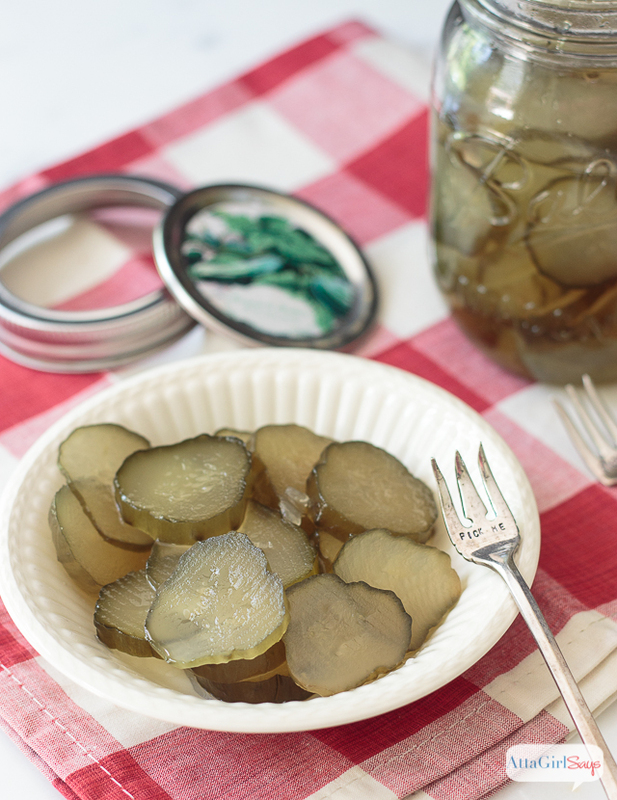 This recipe makes 8 pint-sized mason jars of pickles. Pickles be stored in the refrigerator for 3 to 6 months. This recipe should make eight pint-sized jars of refrigerator pickles. 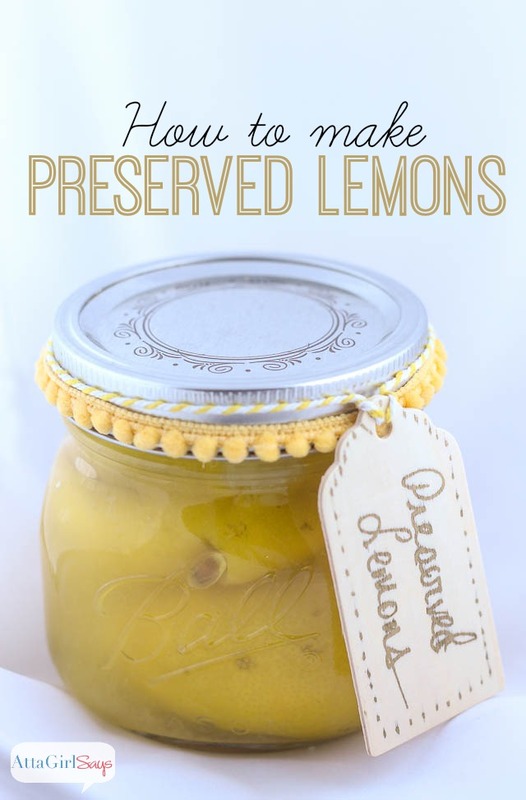 But in my experience with canning and preserving food, it always makes sense to have a few extra jars on hand in case the recipe makes more than intended. If you find that you don’t have enough pickling liquid to fill your jars, just mix up some extra brine and pour it over the cucumbers and onions. You may be tempted to sample the pickles immediately, but they’re best if you let them set at least a day to soak in the flavor of the pickling liquid. Just be sure to let them mellow in the refrigerator. As I mentioned previously, the pickles should keep for about 3 to 6 months in the refrigerator, but I’d be surprised if they last that long. Everyone I’ve shared a jar with has finished them in less than a week. 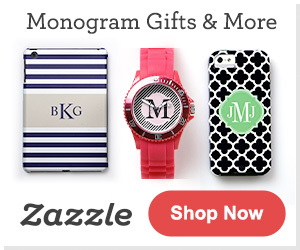 I might have to start selling them or cashing in some favors. 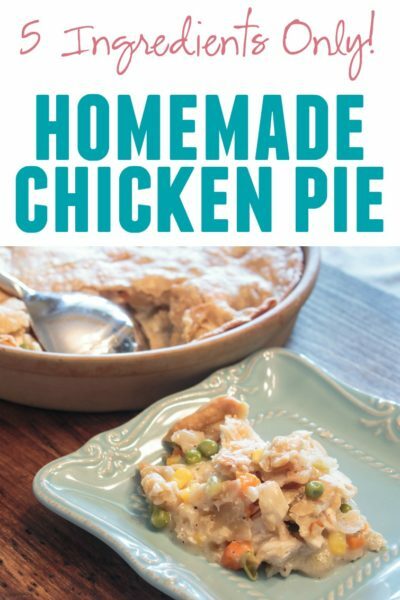 I made a double batch when I was testing out this recipe, and in a month, I was down to one jar. I guess it’s time to buy some more pickling cucumbers. 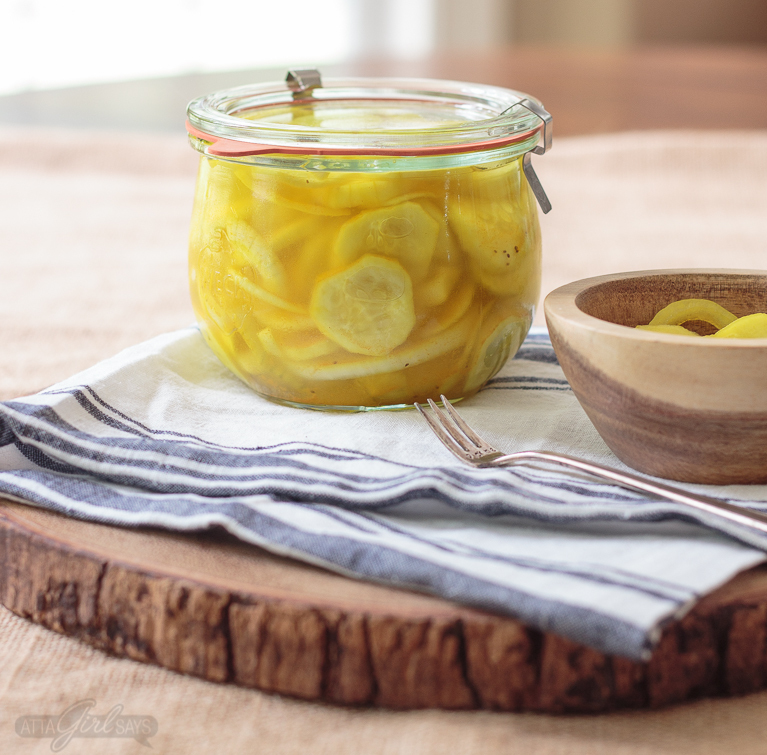 The original refrigerator pickles recipe that was shared with me calls for ½ cup of salt. That’s the amount I used when making my pickles, and I love how the finished product tasted. Salty, oniony and tart. But if you’re sensitive to salt or don’t enjoy overly salty foods, you may might want to reduce the amount to ⅜ cup. The pickles will still be tasty.